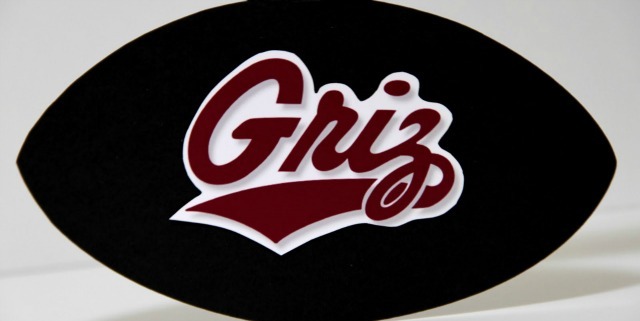 Join us every home Griz game and get a ride to and from the game! Enjoy our delicious brunch and bottomless mimosas before heading to the tailgates! The bus will leave one hour before kickoff. Your receipt is your ticket on the bus, but be sure to arrive early as the bus fills quickly.